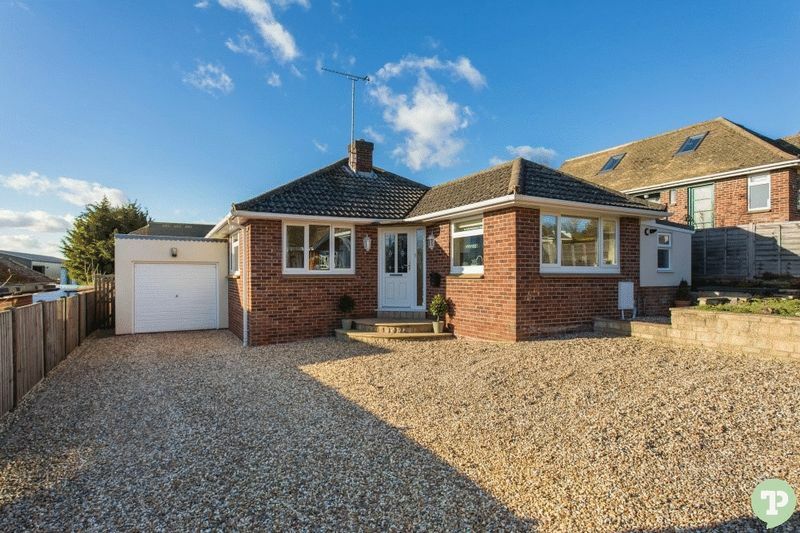 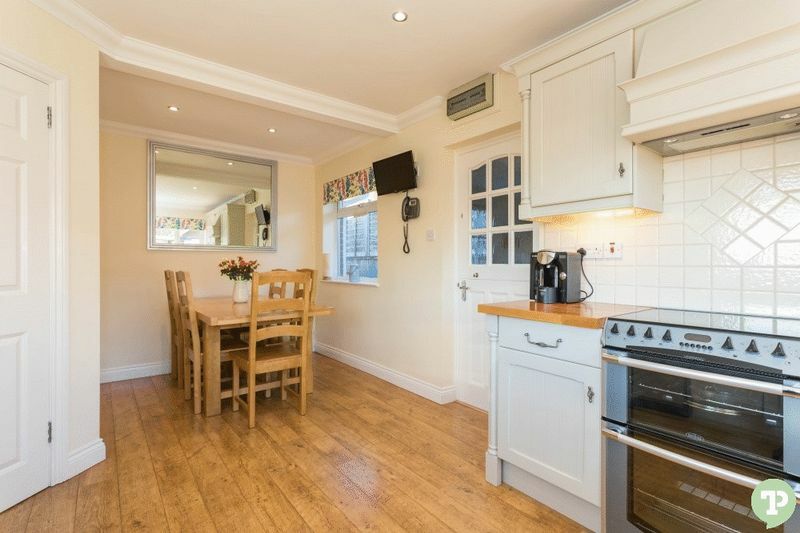 Modern detached bungalow, extended and improved throughout by the current owners. 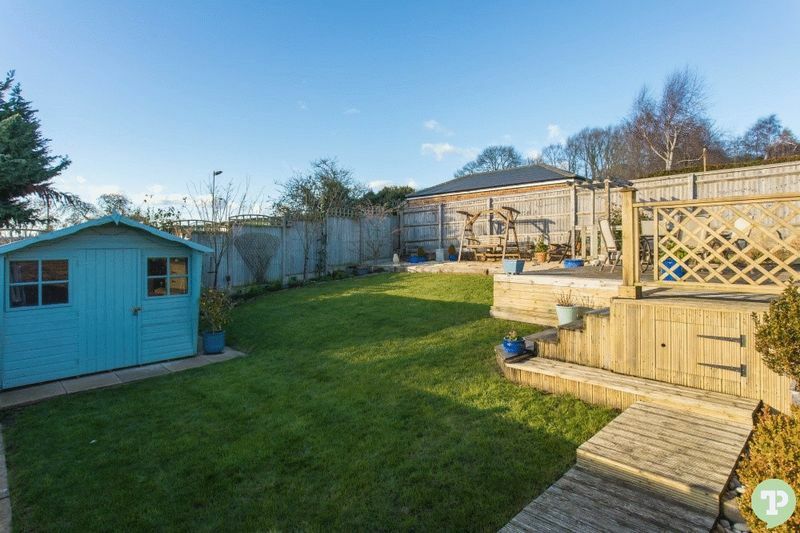 Situated on Blenheim Way in Horspath with views over fields to the rear of the property and amenities within close proximity. 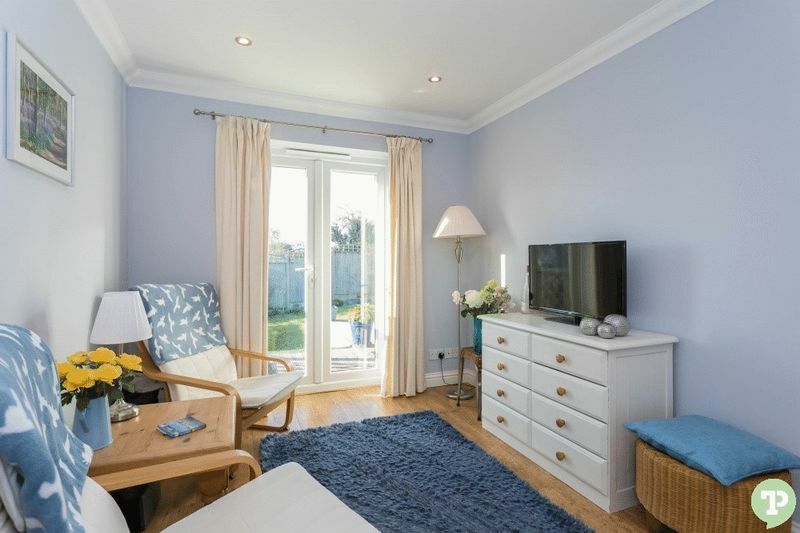 Entering the property through the front door, you are immediately greeted by an entrance hall which continues through the property. 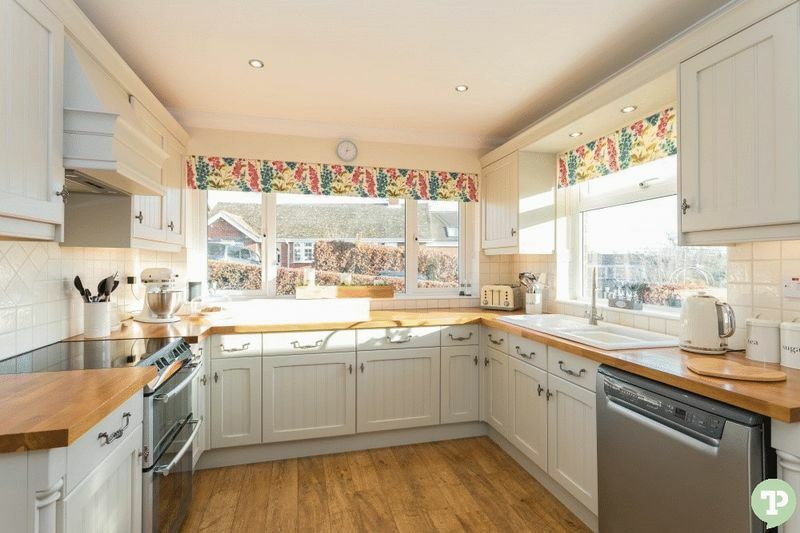 To the front you have a spacious and modern kitchen, with room for a dining table, as well as a separate utility room with a cloakroom. 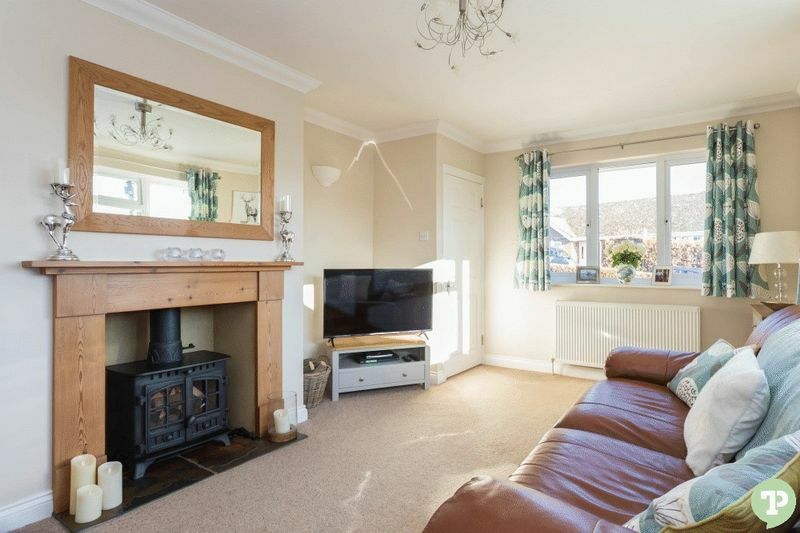 To the other side of the hallway you have the lounge, with log burning stove. 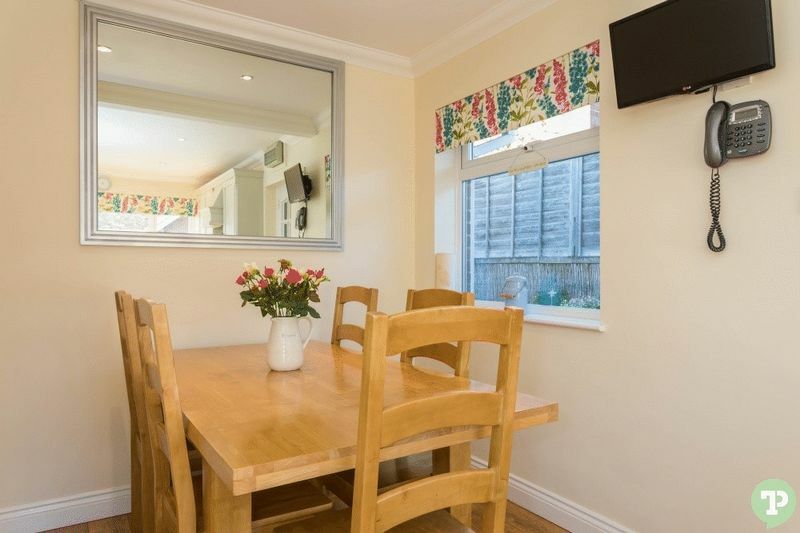 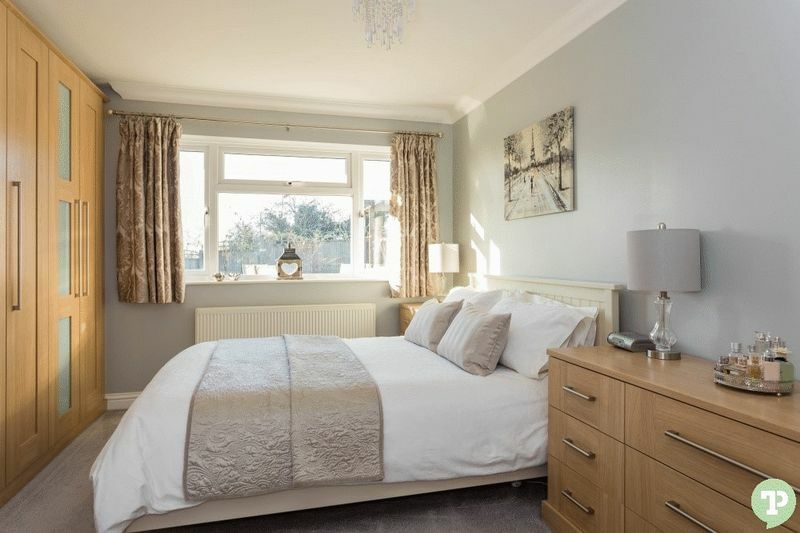 The property was extended to the rear thirteen years ago, in total there are now four double bedrooms, as well as a family room looking over the rear garden and fields. 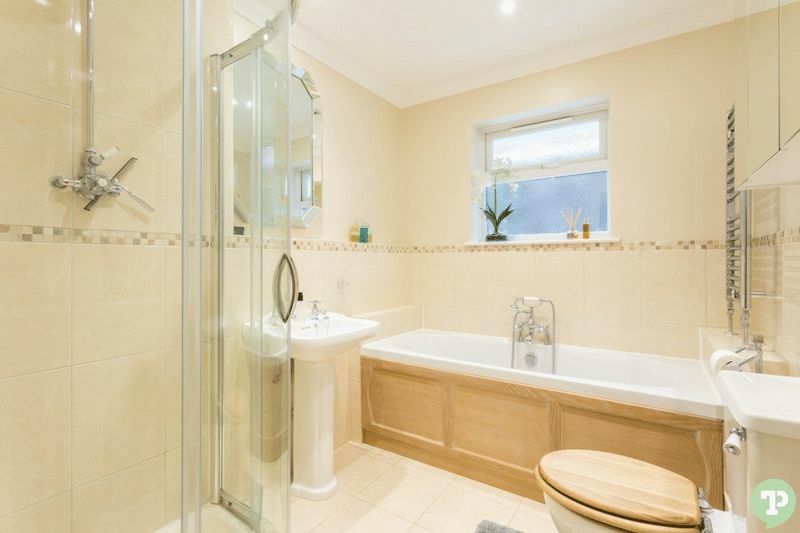 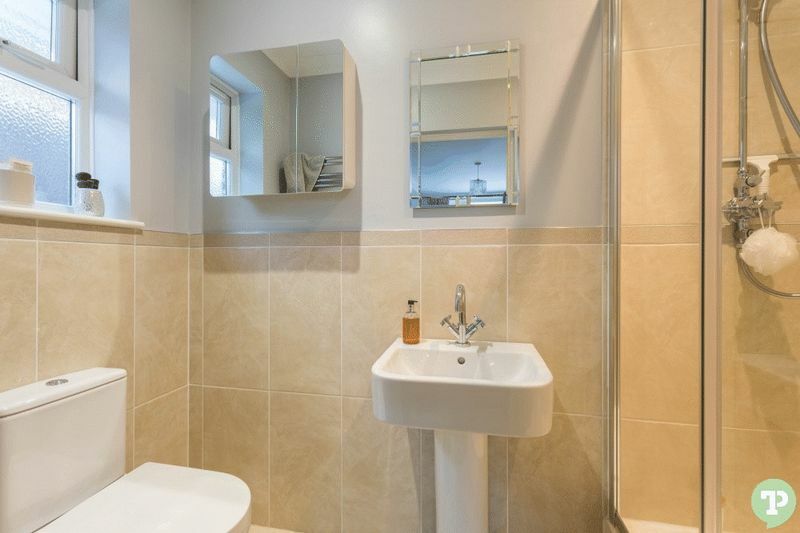 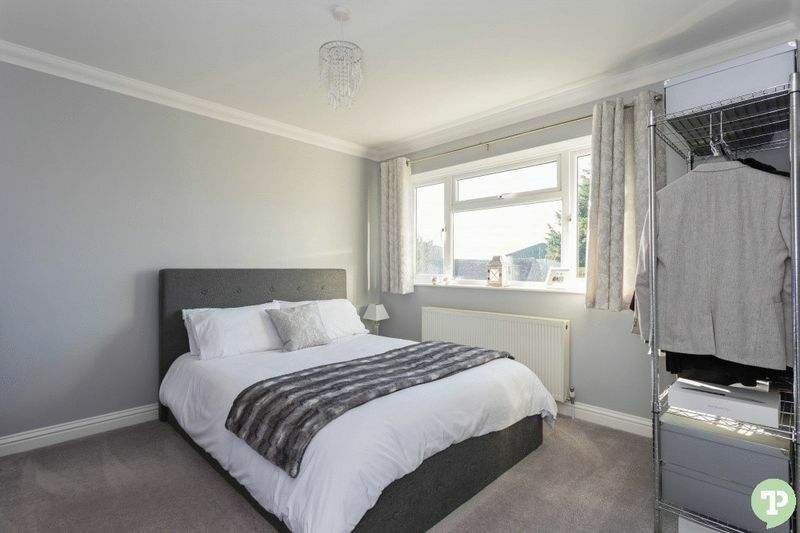 In addition there is a modern family bathroom, with the master bedroom benefiting from an en-suite. 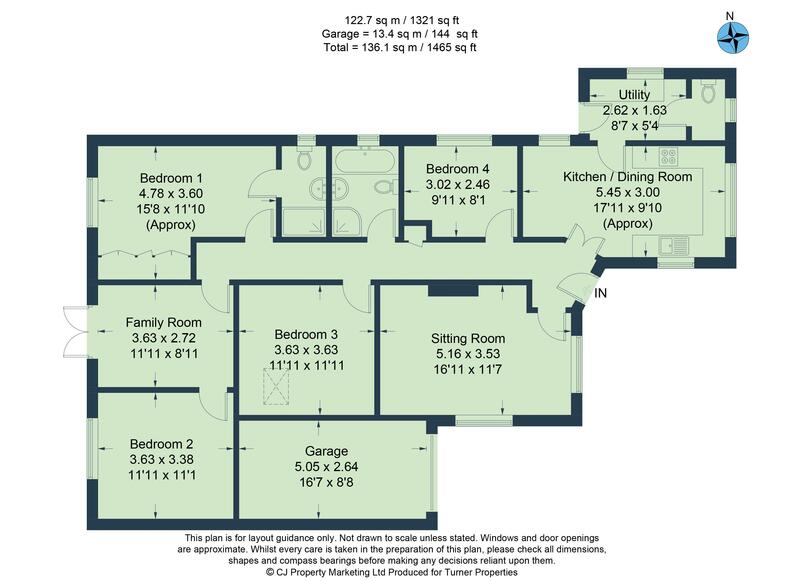 To the front of the property there is driveway parking for several vehicles, as well as access to the garage. 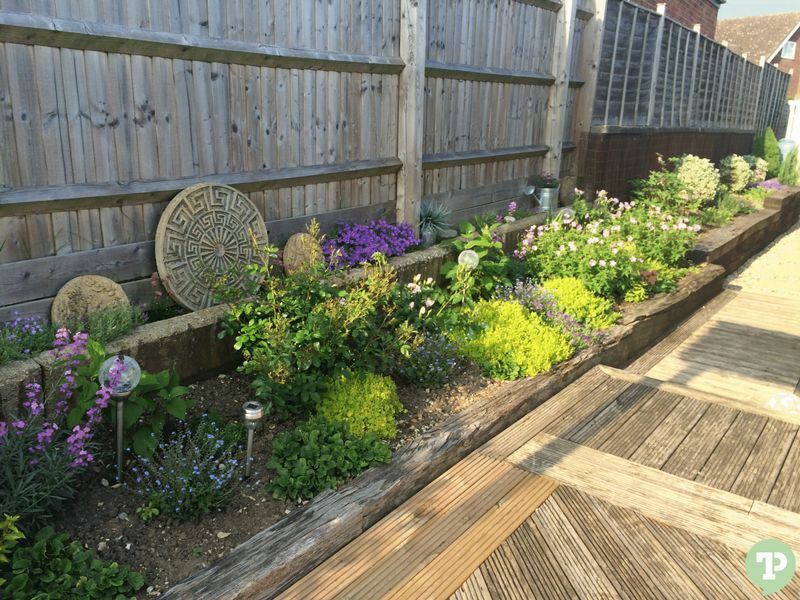 To the rear a west facing garden mostly laid to lawn, with a large decked area and landscaped borders. 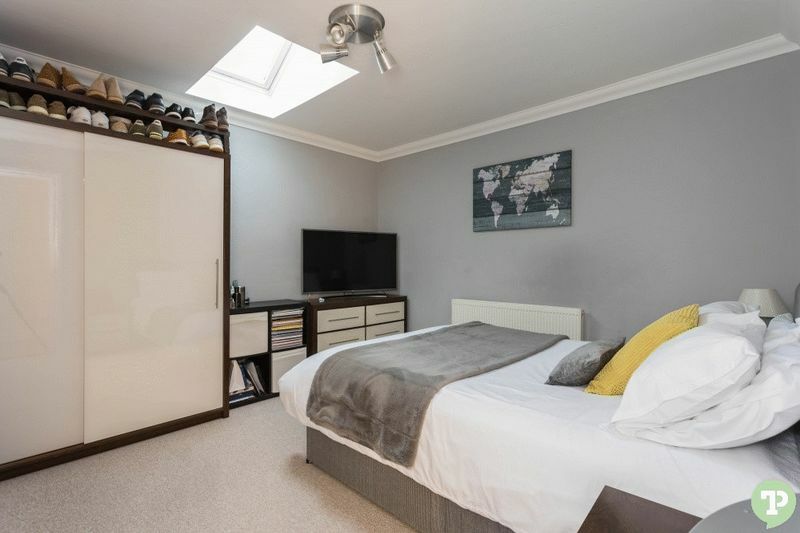 There remains a spacious loft space that is currently used for storage, however offers future potential (STPP) with a number of bungalows nearby having already extended into a first floor.